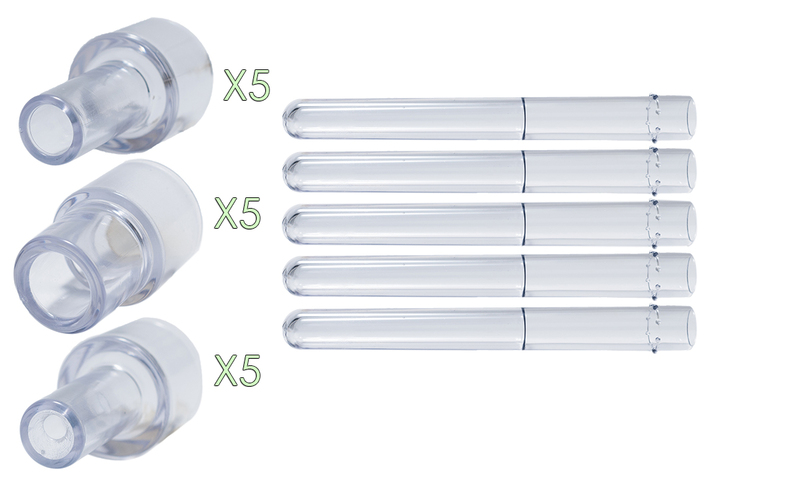 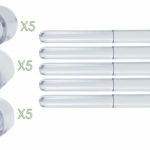 Five durable test tubes for housing your newly captured queen ants and safe offering of water/sugar water, plus adapters which make it easier to attach your colony’s founding test tube to any AC Hybrid Nest™, AC Large Vinyl Tubing™, or AC Test Tube Portal™. 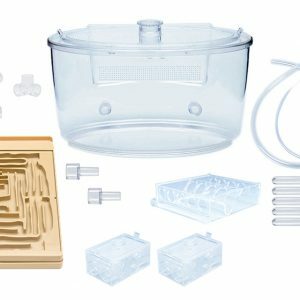 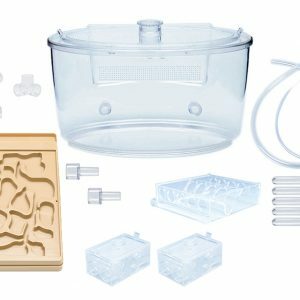 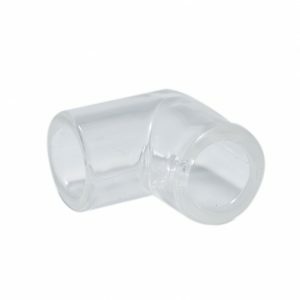 This complete AC Test Tube Pack™ comes with (5) test tubes that are specifically designed for rearing your newly captured queen ants during the colony founding phase, as well as adapter pieces which allow you to attach the test tubed ant colony to an AC Hybrid Nest™, AC Large Vinyl Tubing™, or AC Test Tube Portal™. 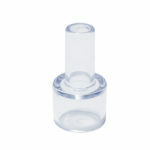 These test tubes can also be used to provide your ant colony with water or sugar water. 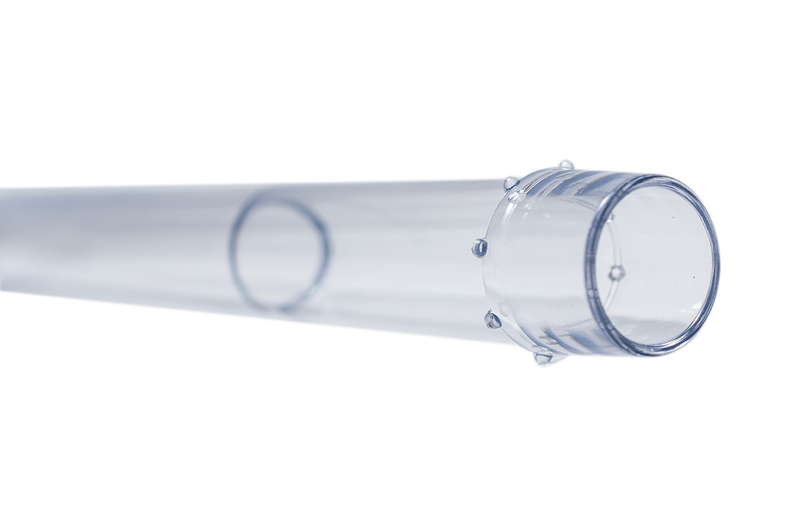 They are long (length 15 cm, diameter 1.7 cm) which allows you to create a larger water reservoir for a greater supply of water and humidity. 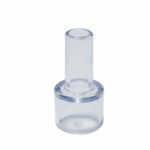 They posses miniature teeth which keep the test tube from rolling on a flat surface. 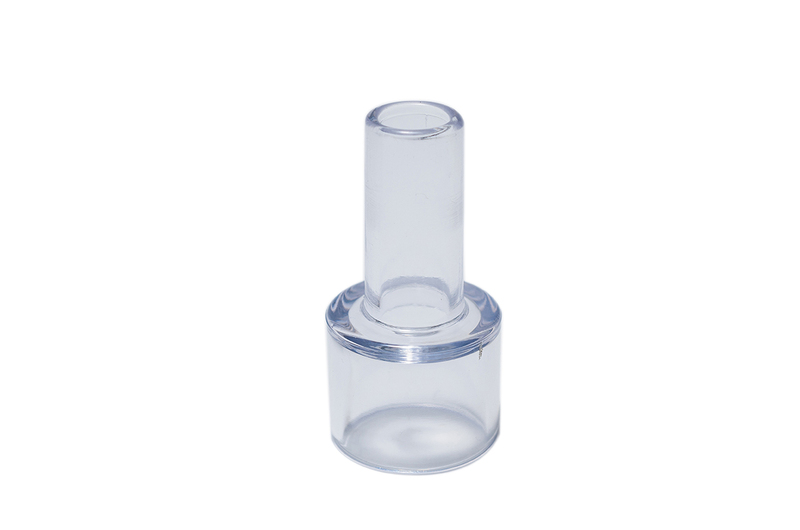 They are 100% clear for full view of your queen and young colony. 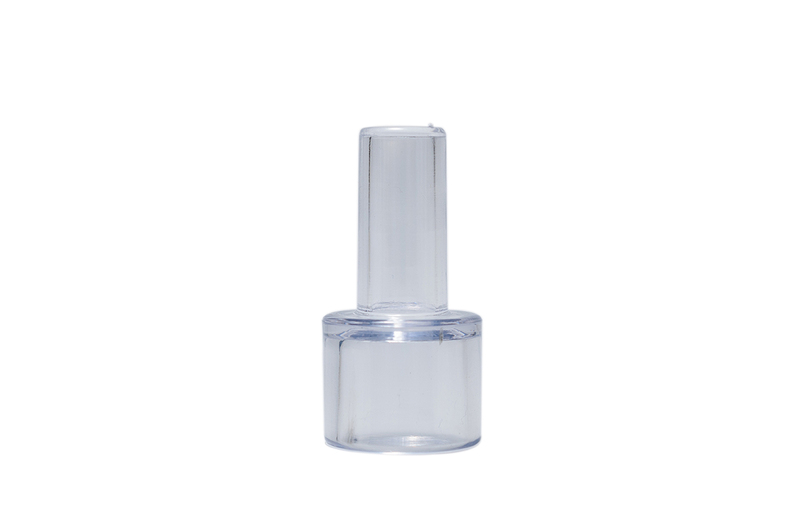 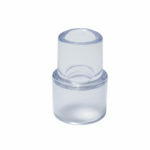 They are made of plastic, safe, light-weight, and easy to use. 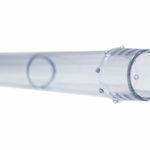 Comes in 3 versions for attaching of your test tubed ant colony securely to any AC Hybrid Nest™, AC Large Vinyl Tubing™, or AC Test Tube Portal™. 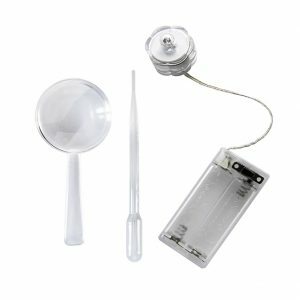 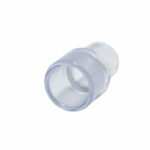 Hybrid Nest Adapter: This adapter allows you to attach your AC Test Tube to any AC Hybrid Nest or AC Test Tube Portal. 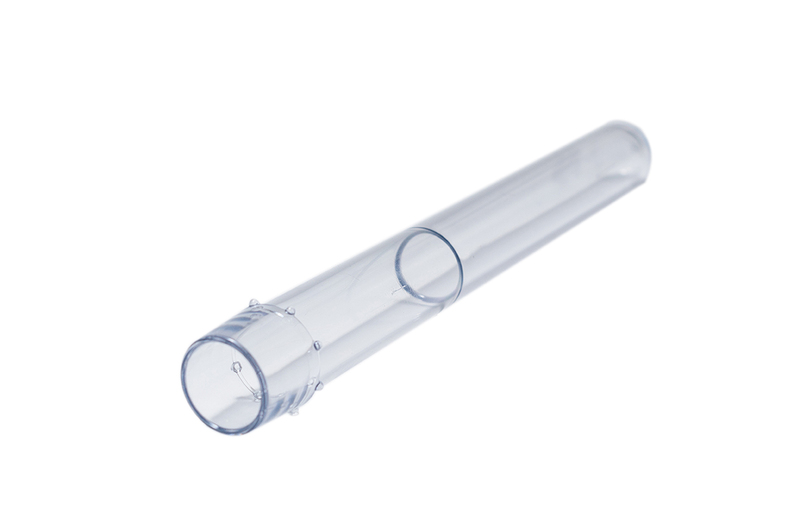 Constricted Hybrid Nest Adapter: This adapter allows you to attach your AC Test Tube to any AC Hybrid Nest or AC Test Tube Portal while also limiting the escape of humidity within the test tube. 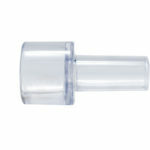 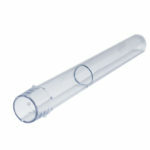 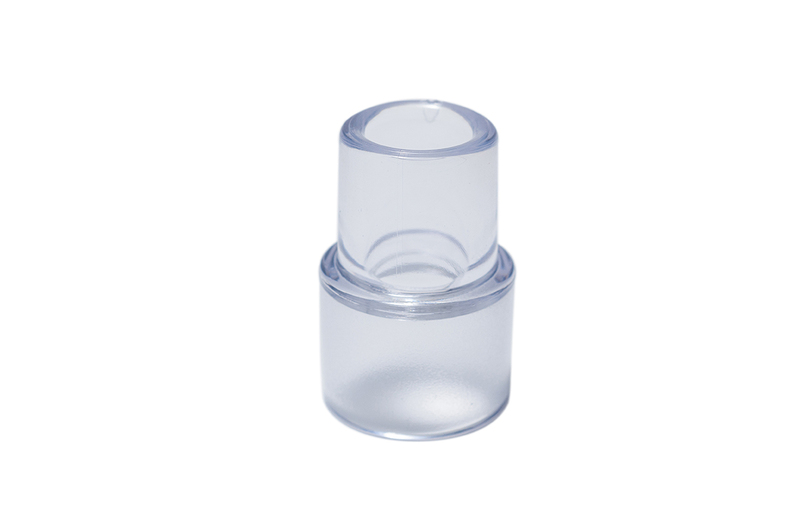 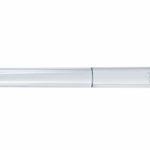 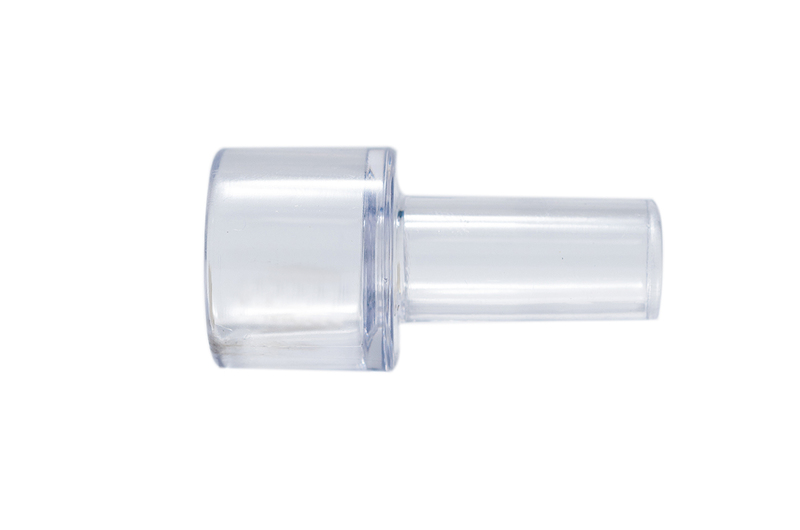 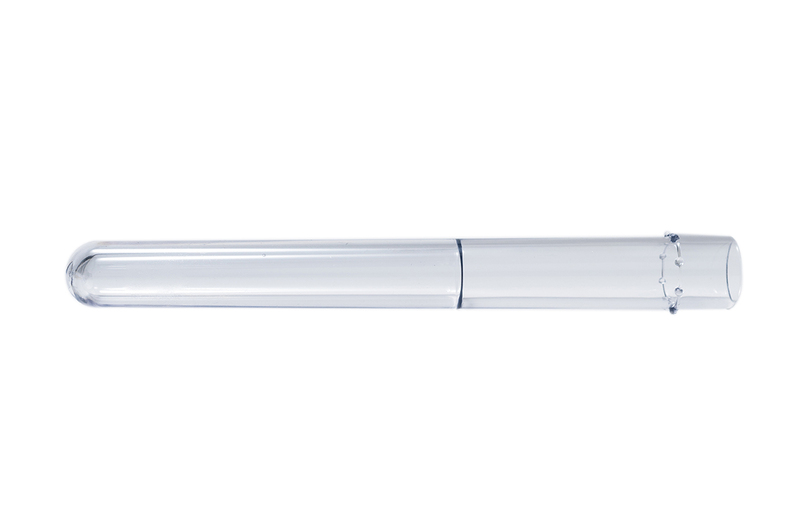 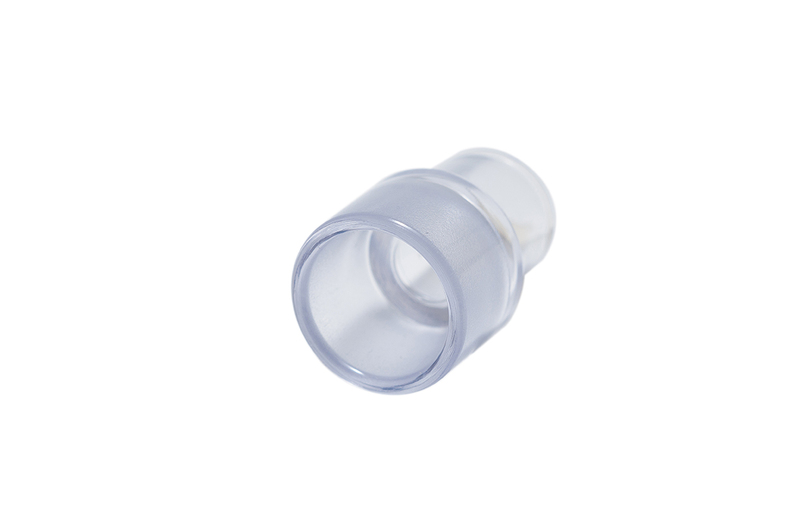 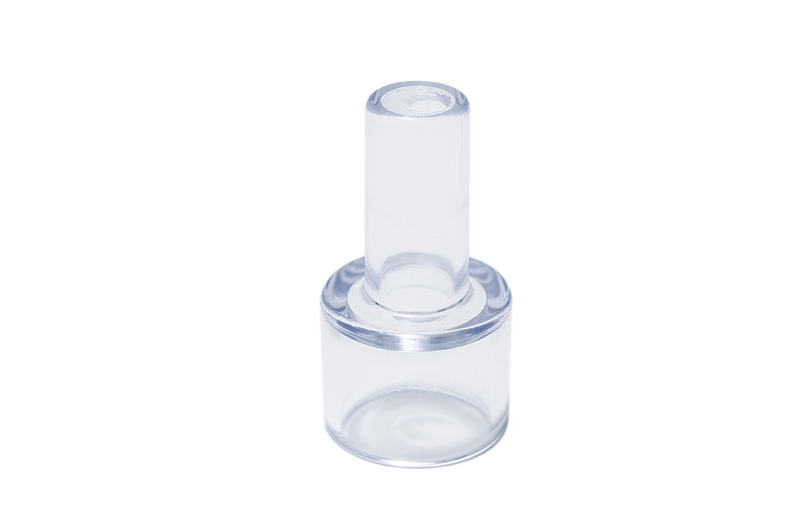 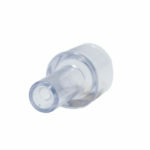 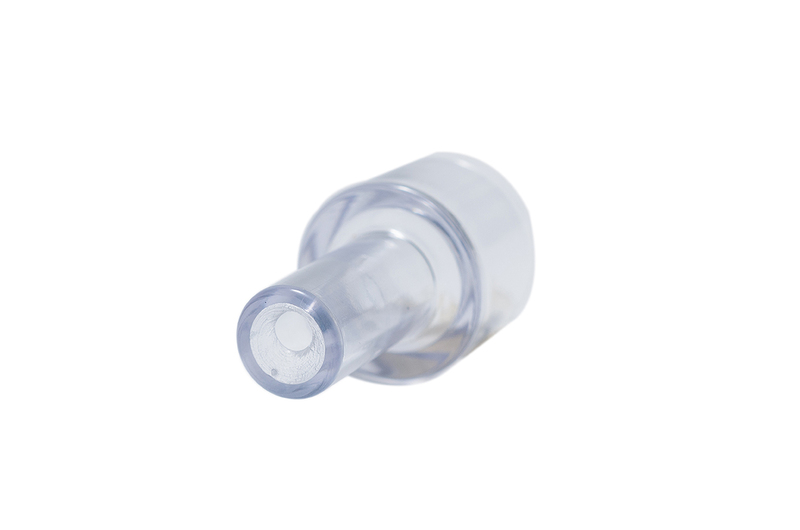 Tubing Adapter: This adapter allows you to attach your AC Test Tube to our large AC Vinyl Tubing.